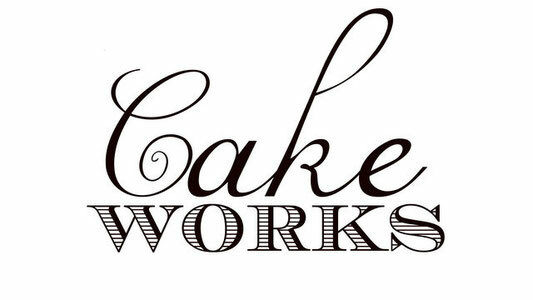 The Choice - Cake Works New Zealand The Icing on your special day! I can provide a cake for any budget. I would love to sit down with you to discuss your vision and options for your cake. Cake prices include the skill, talent and time of the Cake Artist as well as a Profesional Cake Board and ribbon around each tier. Round cakes start at $3.50 a serving. Square cakes start at $4.00 a serving. An additional 50c per serving may apply for Fondant covered cakes. Other tiered cake sizes are available on request. Extra charges may be applied for intricate design elements. Free delivery is available within a 15km radius for cakes over $400.00. All cakes are made to order and baked fresh for your occasion so you can be sure that you're getting a unique and delicious cake made just for you. Our products may contain or come into contact with milk, wheat, nuts, soy, and other allergens. Regular Cupcakes start at $3.00 each. Again, extra charges may apply for some fillings, decorations, or cupcake wrappers. Cheesecakes also come in a variety of flavours and 4 sizes. All the Cheesecakes can be topped with Fruit Puree, Fresh Fruit or Chocolate Ganache for an extra $3.00. Vanilla Sugar Cookies, Gingerbread Cookies and Shortbread can be baked in a variety of shapes and decorated to compliment any theme. Minimum orders apply and prices will depend on the design.